It is okay to have the best business ideas, but smart people understand that ideas don’t market themselves. You need some kind of a marketing model to help you communicate your brand’s message. In other words, without marketing, your ideas, products or business is as good as dead. You are the consumer of your own goods, and ideas. So, what do you need to get started with marketing? 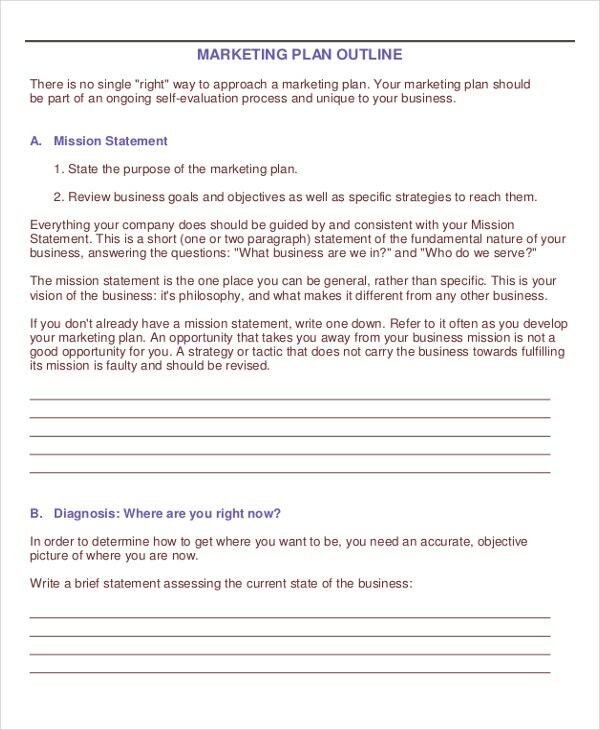 Well, a Marketing Template is all you need to start growing your business. 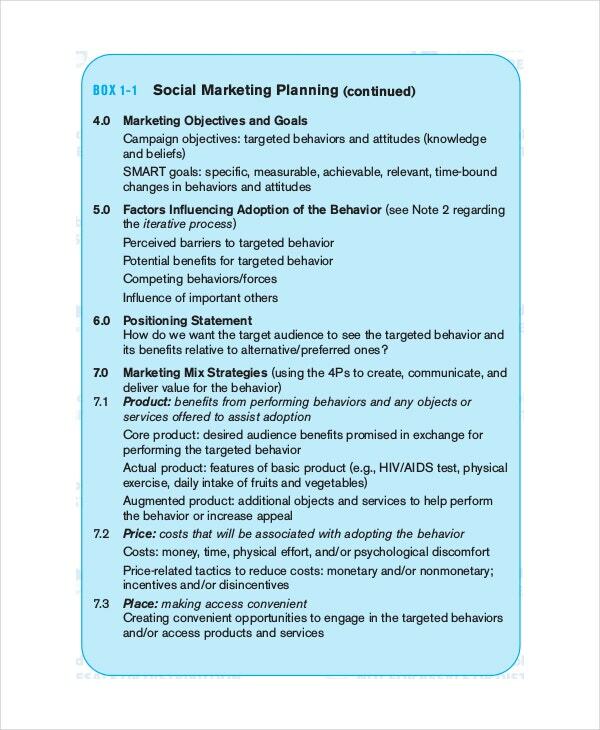 The other name of the tool is a marketing plan model. 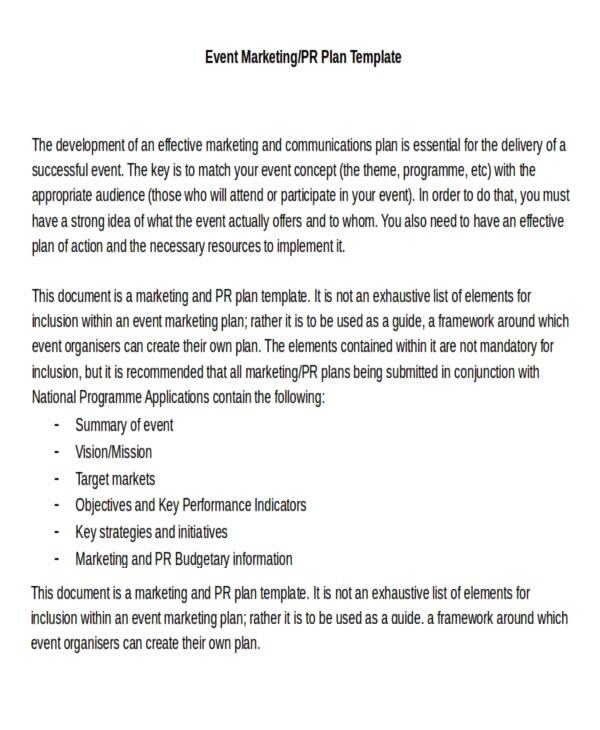 It can help you plan your marketing activities, from the initial marketing inception to the end of the same. You should personalize your marketing templates to your recipients. Try not to personalize their names only. Instead, learn to personalize your offers and content both in the subject and in the body of your template. Doing this increases the relevance of the template and it becomes interesting to read. 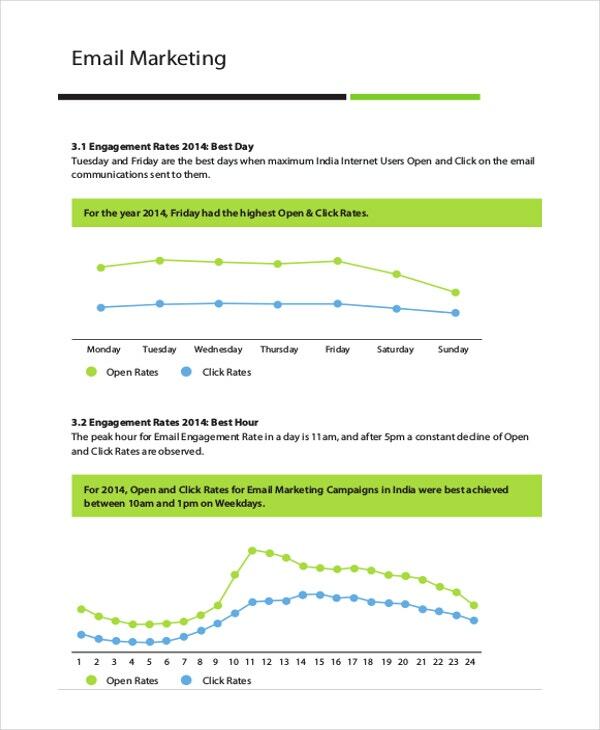 Do not over-personalize the email marketing template. Your efforts should correspond to their rewards. For example, instead of sending an extremely loaded marketing template to one of your funs, you should split it and use your database to ensure all funs of yours receive personalized templates. Hence, when necessary, simply use basic personalization to communicate to your customers.You may also see Social Media Marketing Plan Templates. Assuming that you rely on your templates to market your business online, you should strive to make the marketing relevant and fresh; rather than using texts, you can explore HTML in order to appeal more customers. You can also be more creative and try to blend visual forms of marketing to your written templates. However, you must not make use of technologies that you do not know. Although HTML can have positive impact on the response to your marketing, it might end up worsening your state of you do not design it well. Often, missing tags and large graphics simply ruin your template. The situation gets worse when your clients do not know how to deal with the technology. 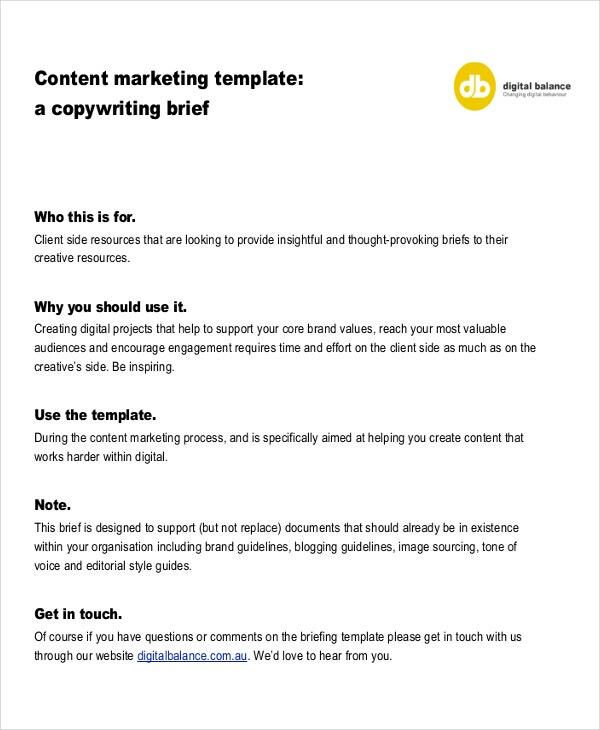 > What is a Marketing Template? The results are often worth the hard work. So, even if you are new to marketing, you can create a successful marketing strategy, which will not only sell your brand to the market but also help you establish a long-term relationship with your client base. 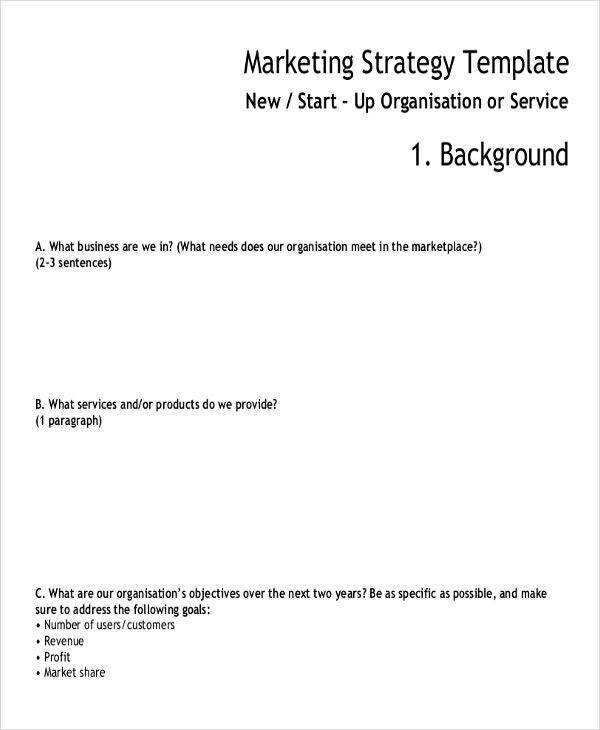 For this task, you will need a Marketing Template. 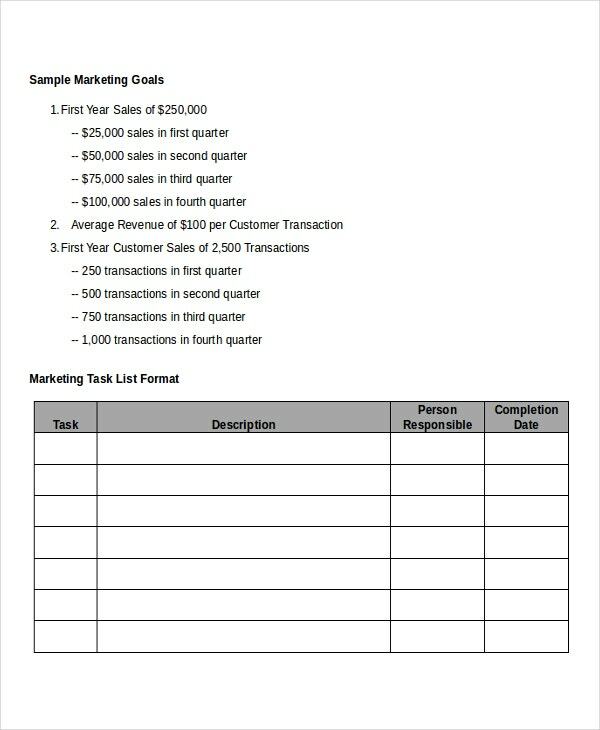 Marketing Plan Templates are used for budgeting. 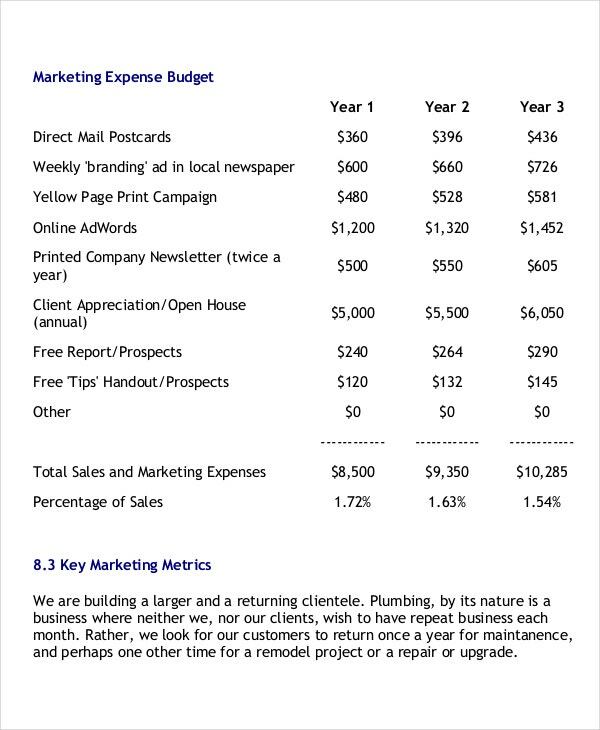 Every organization has a unique marketing budget. However, you can plan for the amounts to spend on software, publishing tools, services and freelancers depending on your marketing strategy. It helps you to be ready for unforeseen costs in marketing while keeping you from overspending. 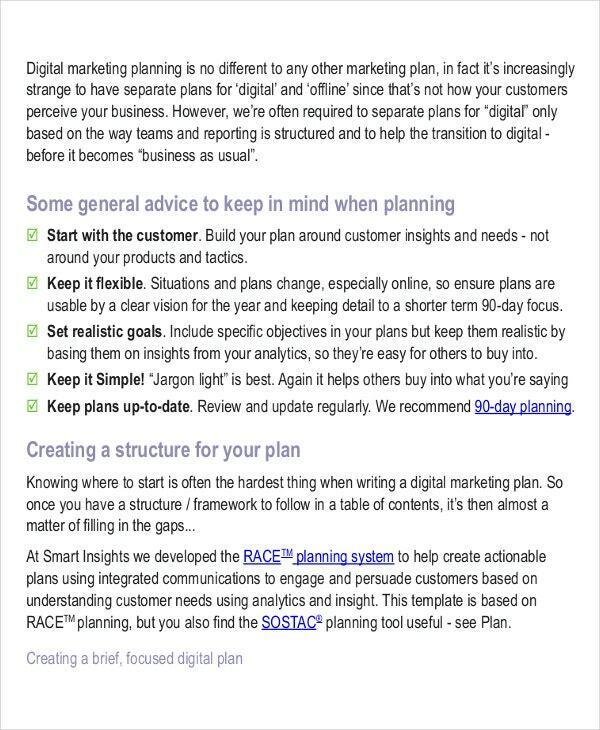 You can use your marketing template as a calendar for editing your blogs. Well managed blogs attract visitors and enhance your marketing. With the template, you will plan for your choice of keywords and topics to ensure that you generate more traffic once you publish or edit your blogs as planned. Moreover, marketing templates are useful for setting specific, measurable, attainable, realistic and time-bound marketing objectives. This is done through a marketing goals template that defines your general and specific long-term, medium-term and short-term goals. Consequently, your marketing strategy will be effective since the marketing team will be guided by relevant and achievable goals. These templates are functional as SEO Report Templates. To witness the success of your marketing through good search engine ranking, you must invest in SEO. 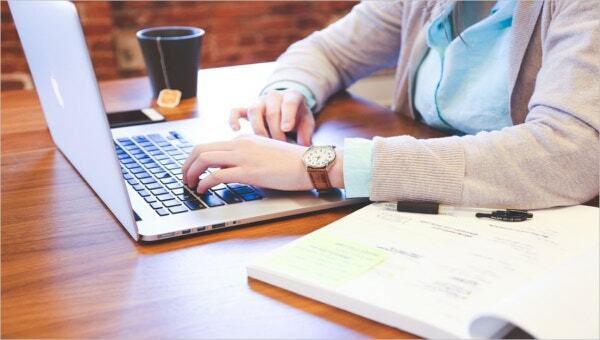 SEO Marketing templates allow you to strategize your SEO marketing; you can plan your tips and tricks that work with proper keywords or send it to your webmaster as a guide that will increase your productivity. Finally, marketing templates are useful for tracking AdWords Campaigns. You can merge the tracking template with your Marketing Timeline Template. As a result, you will know the ideal places to invest your marketing finances. Hence, you will learn from your mistakes and improve your practices in future campaigns for more efficient marketing. Do use language that is focused towards your customers. For instance, rather than using the first or third person, you should embrace using the second person “you”. Ideally, you should be framing your organization and self with respect to the services or products that you provide to your clients. However, you must not spend most of your time and space to talk about your business. Most clients do not really care about your identity. Instead, they are interested in the depth and quality of your output.You may also see PSD Real Estate Marketing Flyer Templates. You should begin by stating the advantages or benefits of your products or services. Try to explain why they need to buy your commodities. Whatever strategy you opt for should enable clients to appreciate that your goods and services will improve their lives. Nonetheless, you must not invest in describing the features of your commodities. Although this information is crucial, most customers do not bother about them. Technical specifications are not as relevant as their usefulness. Therefore, spend more time explaining the impact of the products. What is more, you should provide an image of your product. You are better off using a crappy image than none in your marketing template. Your content should be tailored to your adverts. Your promises should be in line with your adverts. This way, your clients will trust you. When doing this, try to be brief and concise. Hence, your adverts must agree. For example, the content in your headlines should be the same with the information in the subtitles and content of your template. If you develop smart ads and fail to follow them through in your Marketing Timeline Template, you will be failing.